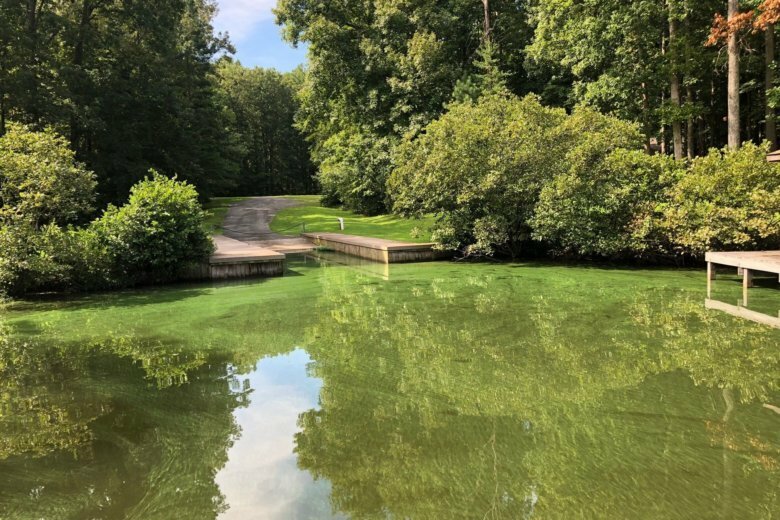 A harmful algae bloom has caused the Virginia Department of Health to designate several “no-swimming” advisories and other warnings for areas of Lake Anna to prevent illness. 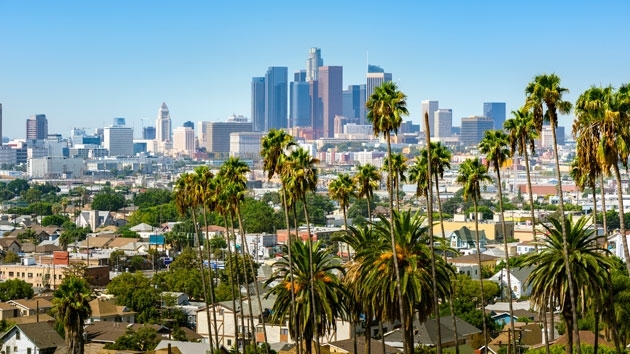 Residents of several Orange County, California cities are complaining about a strange, mysterious odor in the air — and local municipal agencies seem to be pointing fingers at each other as to the cause of the bad smell. 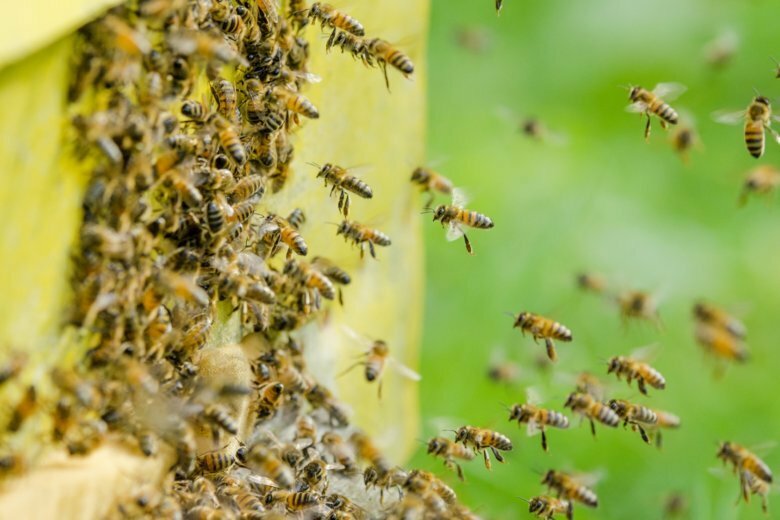 The woman, known only as Maria, was stung at least 200 times by thousands of hybrid Africanized honey bees (Apis mellifera scutellata), also sometimes referred to as “killer bees,” said Nicole Sorenson of Bee Busters, the company called in to remove the bees after Monday’s attack. The Orange County Sheriff’s Office said a 4-year-old boy found a gun at the in-home day care and accidentally fatally shot himself May 15. Loudoun County Sheriff’s Office deputies are looking into an alleged threat against the Republican campaign office, located in Sterling, Virginia. 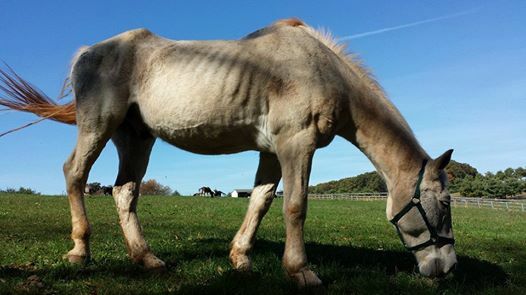 A woman who investigators say owns multiple farms — one where animals were mistreated — has been indicted by a grand jury. 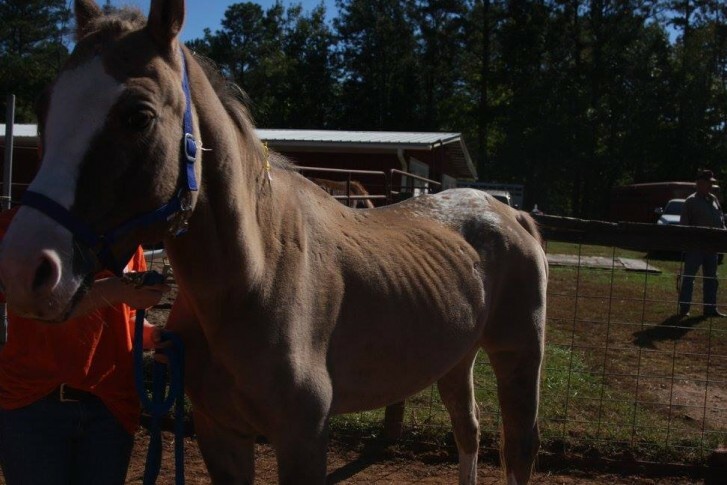 Samantha Clarke disappeared from Orange County in 2010; Alexis Murphy was abducted from Nelson County in 2013. 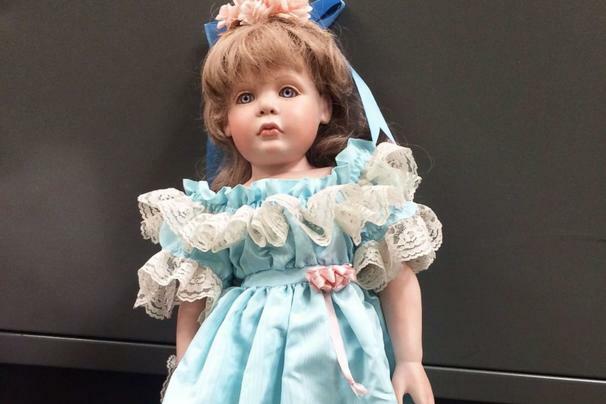 Parents are growing increasingly concerned as police investigate a bizarre case of porcelain dolls that are being left in front of the homes of several girls they resemble in a California community. 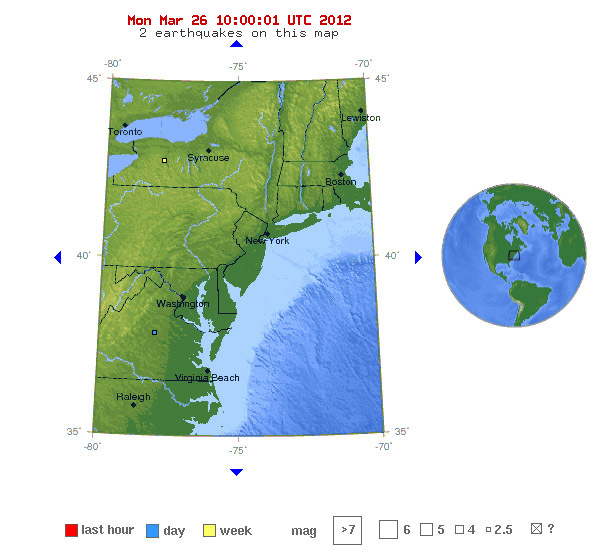 A magnitude 3.1 earthquake struck just outside Mineral, Va. late Sunday night.